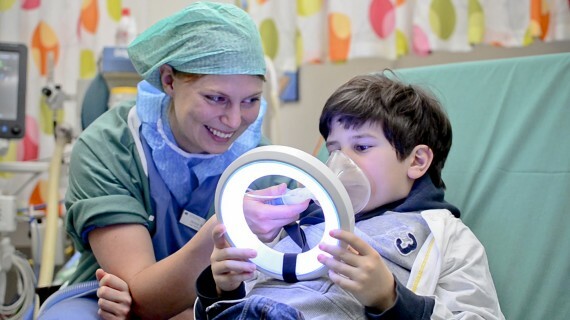 ANNA is a breathing assistant for children, helping them through the scary process of sedation before surgery. The device combines light and sound into a fascinating game. ANNA was a two week collaboration between four students from the MA programs interaction design and advanced product design at Umeå Institute of Design.